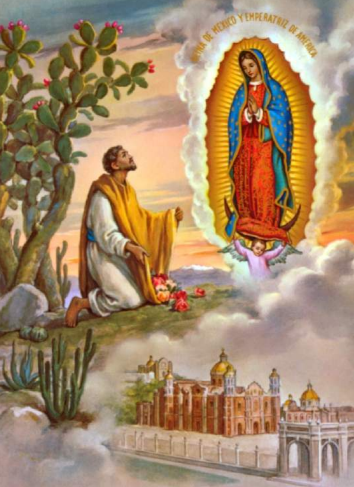 The Day of the Holy Kings is a Christian celebration when children in Mexico receive gifts from the three wise men. Epiphany, also known as the Day of Holy Kings (Día de los Santos Reyes), is celebrated on January 6 in remembrance of the biblical story of the three kings’ visit to Jesus. Christians believe that three kings (or wise men) – Melchor, Gaspar and Baltazar – visited the child Jesus and presented him with gifts of gold, frankincense, and myrrh. 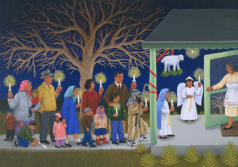 This Epiphany story is celebrated in churches across Mexico and worldwide. Mexican children receive gifts from the three kings (reyes magos). Streets in major cities are packed with food stalls, gifts, and outdoor parties. 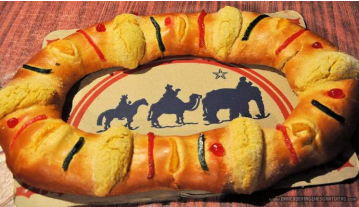 It is also customary to eat Rosca de Reyes, which is a wreath-shaped fruity bread baked with a figure of baby Jesus inside. 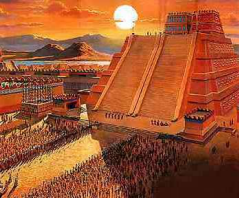 The Day of the Holy Kings is a religious observance and not a federal public holiday in Mexico. The person who finds the figurine of baby Jesus inside his or her share of the sweet bread, Rosca de Reyes, symbolically “becomes” Jesus’ godparent.